Flo Rida has already made the most dominant returns of any artist, ever. Over the last several years, American rapper Flo Rida has pulled off a pretty neat trick. Not only has the Florida-born rapper become a chart fixture thanks to the blockbuster singles ‘Low (feat. T-Pain),’ ‘Right Round,’ the David Guetta-produced ‘Club Can’t Handle Me,’ and his most recent Double Platinum hit ‘Good Feeling’, he’s also broken down barriers by uniting millions of fans of pop, hip-hop, and club music around the world; and establishing himself as an international, genre-busting superstar in the process. To tap into that soulful vibe, Flo Rida collaborated with a host of A-list songwriters and producers, including Bruno Mars and Phillip Lawrence, David Guetta, Dr. Luke, Benny Blanco, Kevin Rudolf, Boi 1da, and Frank E. He may be surrounded by star power, but Flo Rida proves that he is one-of-a-kind on Only One Flo (Parts 1 and 2). The albums’ titles refer not only to his status in the music world, but also to his growing up as the only boy in a family of seven sisters. 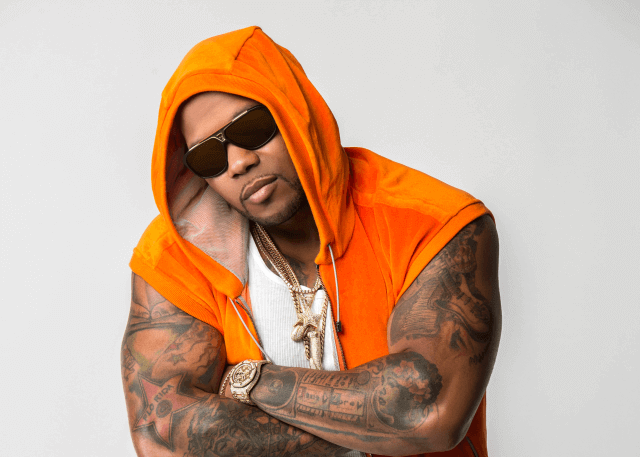 Flo Rida has also created his charity Big Dreams For Kids, a non-profit dedicated to improving the lives of inner-city, underprivileged youth through education, family enrichment, and support.